Can Raspberry Red Leaf Tea Make Pregnancy Easier? Pregnant gals: Wouldn’t it be amazing if you could drink a magical potion that eliminated morning sickness, strengthened your uterus, shortened your labor and reduced your chance of having birth complications? Welp, it exists (sort of), and it’s called raspberry red leaf tea. Here’s the deal. What is raspberry red leaf tea? It’s a tea that’s made from the leaves of the red raspberry plant, which is native to Europe and some areas of Asia. It’s been touted as a centuries-old remedy for a variety of ailments during pregnancy—namely, reducing nausea and vomiting, strengthening the uterus and shortening labor and reducing complications during delivery (like preventing the need for forceps and preventing bleeding after birth). Oh, and sadly, it doesn’t taste like raspberries as the name suggests, but like a standard black tea. And does it actually work? 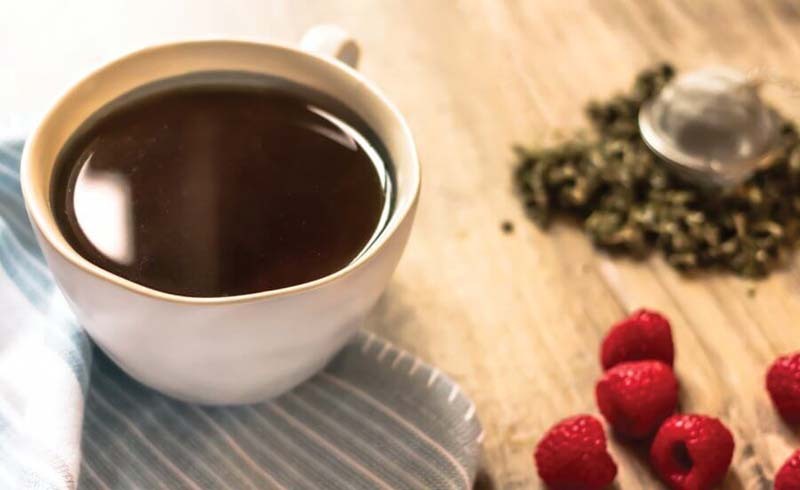 One-third of midwives in the United States recommend raspberry red leaf tea to stimulate labor, according to a recent study published by Integrative Medicine. Another study conducted by the Holistic Nurses Association in New South Wales found that women who drank the tea were 11 percent less likely than those who did not to require forceps during delivery. 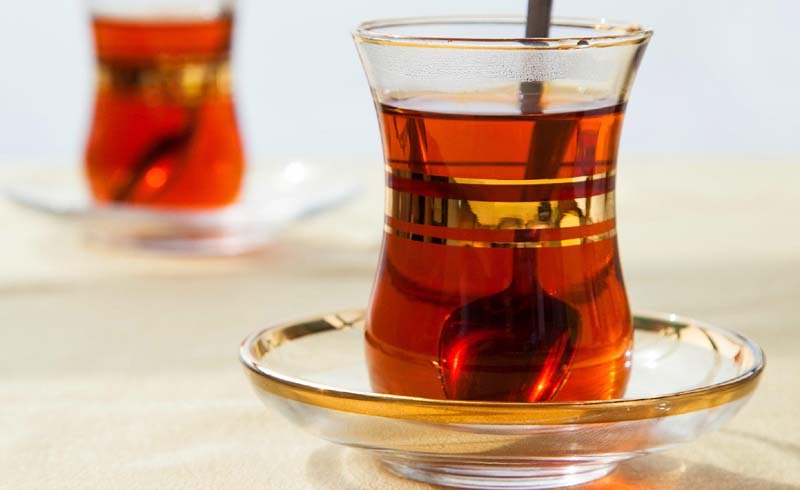 Even the American Pregnancy Association approves, suggesting that the tea can be safely consumed while pregnant and can both decrease the length of labor and reduce the chances of needing assisted delivery or a C-section. And whether you’re pregnant or not, raspberry red leaf tea has been shown by multiple studies to relieve cramping, nausea and vomiting. Win, win, win. OK, I’m sold. Where can I get it? Consult your OB-GYN or midwife before taking raspberry red leaf tea (and ask how often you should drink it). Because it stimulates the pelvic floor, some doctors might recommend waiting until your second or third trimester to try it. If she gives you the go-ahead, grab it at any health food store or buy it on Amazon. U.S. Daily News: Can Raspberry Red Leaf Tea Make Pregnancy Easier?